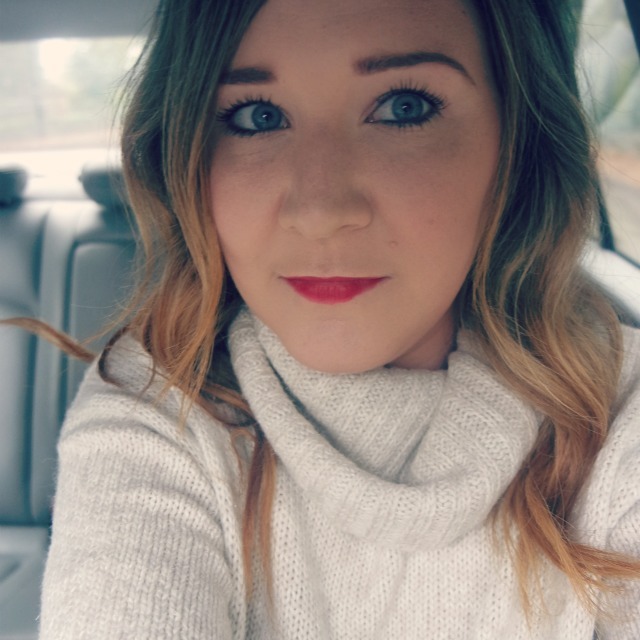 I wanted to do a post on my fave high street foundations. Below is a selection I have decided to share. I love high end products, but feel high street products are great for everyday use if you want to save your more expensive products for best. This post gives more pictures of the products and the links of where to find each one. I love BB creams and cannot wait for the CC creams to take over the UK by storm. 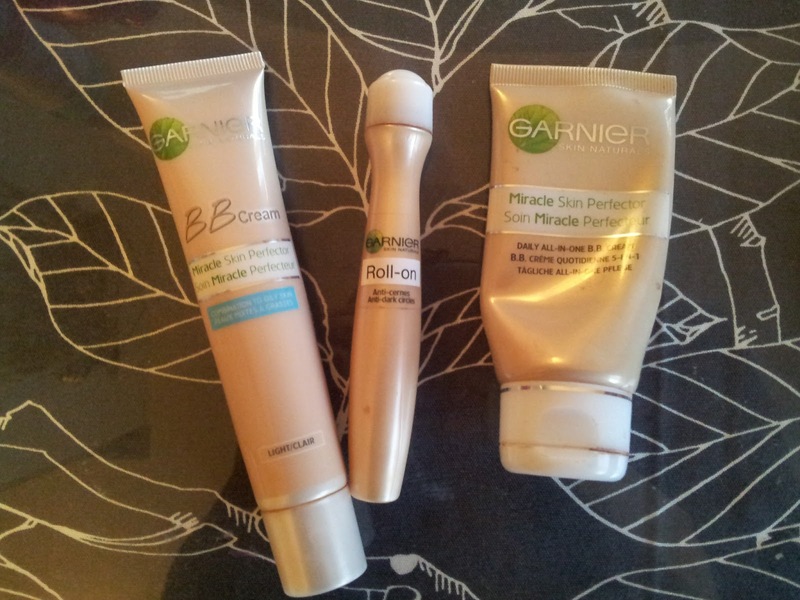 I especially love the BB cream that is for oily/combination skin and I use this as a primer for my face. The roll on is a great base for my concealer and helps with my dark circles. I use all of these creams in the light format. You can find all Garnier products here. 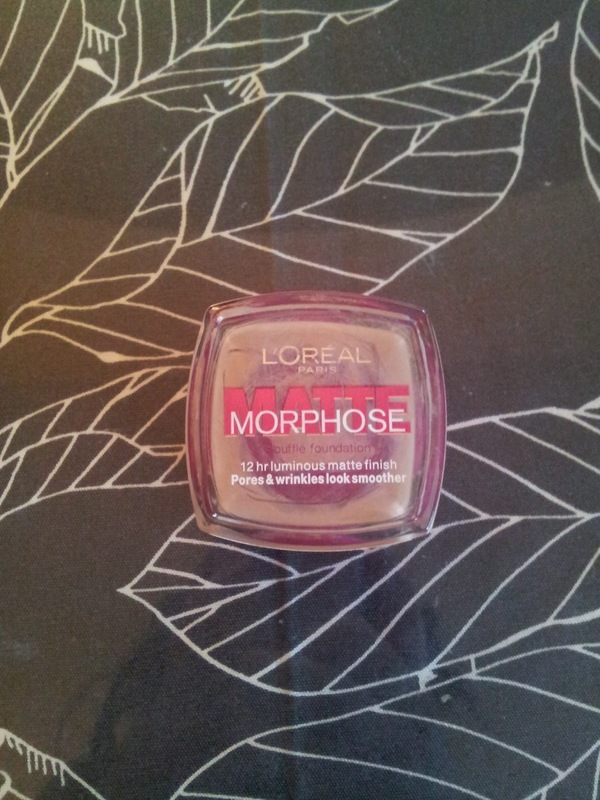 The L'Oreal Matte Morphose foundation is a mousse foundation. I love this as it is so airy and as it is matte, it is perfect for my skin tone. It can be built up to give more coverage and does not give a cakey appearance. 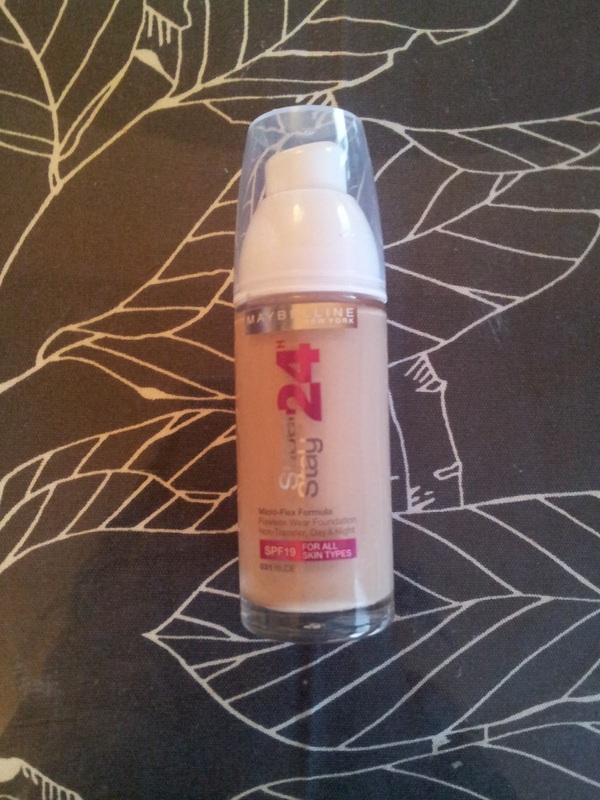 I found this foundation lasted a long time and it is definitely on my list to replace. Find this foundation here. 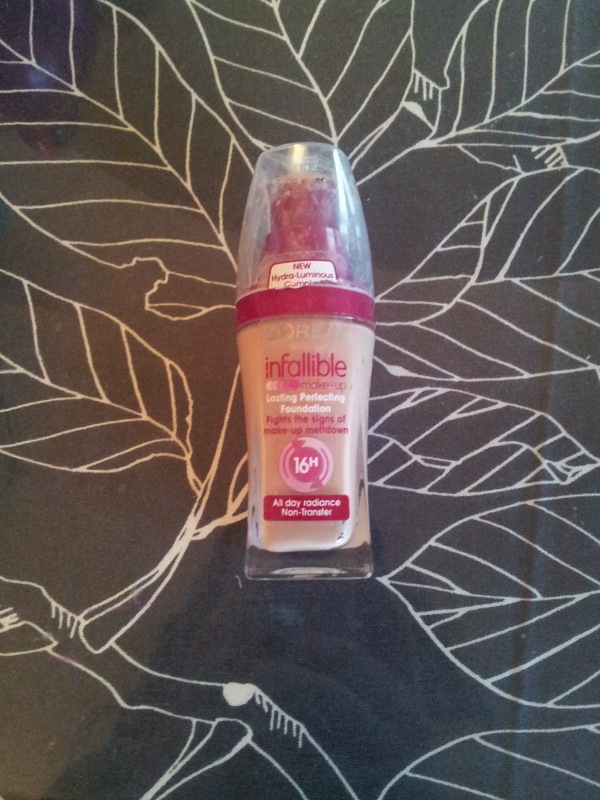 Another great foundation from the high street is L'Oreal Infallible. 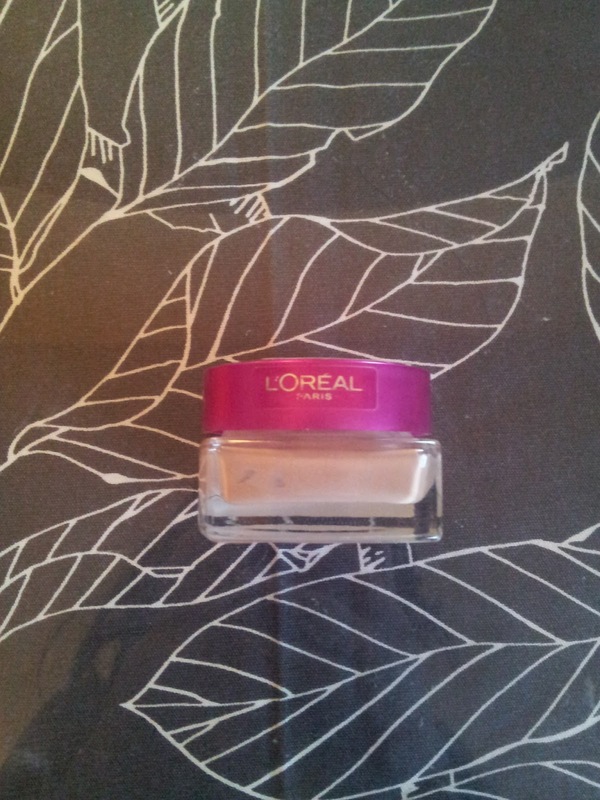 For me this foundation is not completely perfect for my skin tone as its not really for matte skin. However I still feel there are certain foundations that I can use and as long as I apply matte powder to set my make up around the oily parts then this solves my problem. I love the feel of this foundation and the price. You can find this product here. A quick tip if you have oily/combination skin, then the best foundations for you are matte foundations. If the foundation you have picked up states radiance/glow/shine then this is probably not the most suitable. If you still want to give it a go perhaps pick up a matte powder to set it. 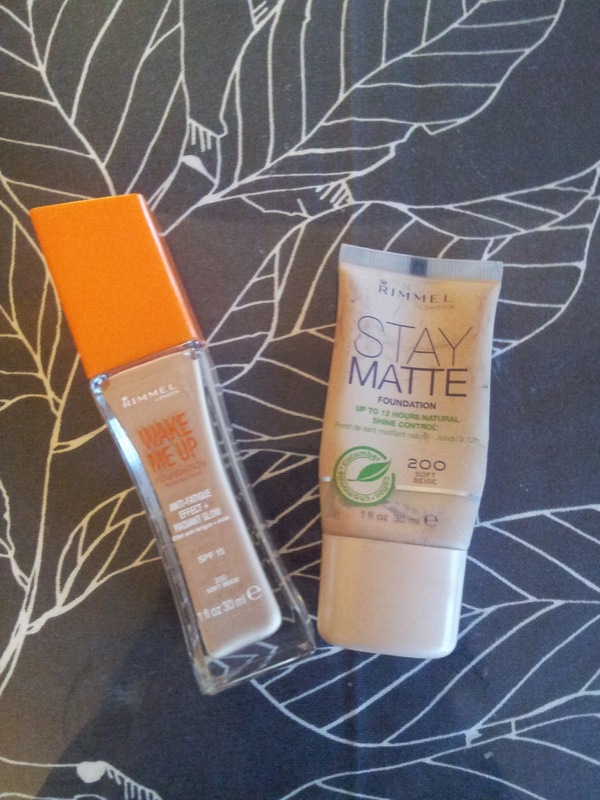 These two Rimmel foundations are great affordable products from the high street. For me I love the Stay Matte foundation. Its a great cheap product to carry around on a daily basis to save using your high end products all the time. The wake me up foundation has an amazing scent and refreshes my skin amazingly. Again with this one as long as I use powder it works great as a day affordable foundation. Find them here. This Rimmel matte powder (here) is a wonder product for the price. It helps keep my shine under control. I love this product so much and would highly recommend this. 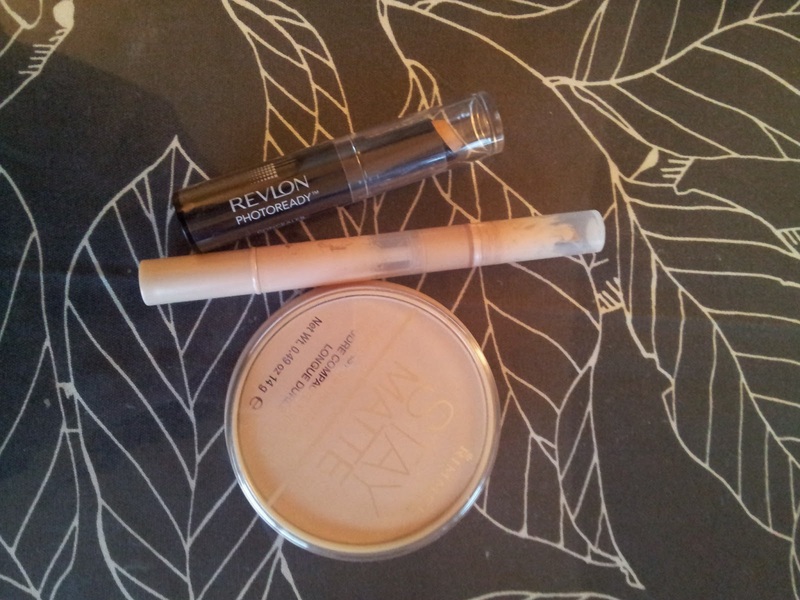 I also like this Maybelline concealer (here) and the Revlon Photoready cover stick (here), which is oil free, as they work perfectly to hide the dark circles under my eyes. Both great affordable products from the high street. A foundation that did not feature, but I definitely would recommend is the Maybelline 24hr super stay foundation. This is a great product for my skin tone and stays put throughout the day. Find it here. I love liquid foundations as I feel they last a long time but try to switch it up between mousse and cream foundations.